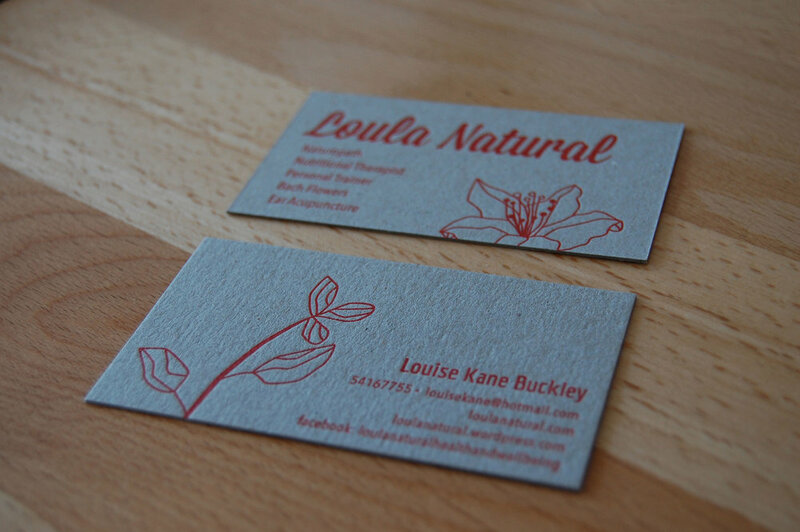 Business Card Gallery - Letterpress Printing - Little Peach Co.
Browse through our Business Card Gallery to get an idea of the unique designs and standout quality we strive to deliver for our steadily growing range of clients. 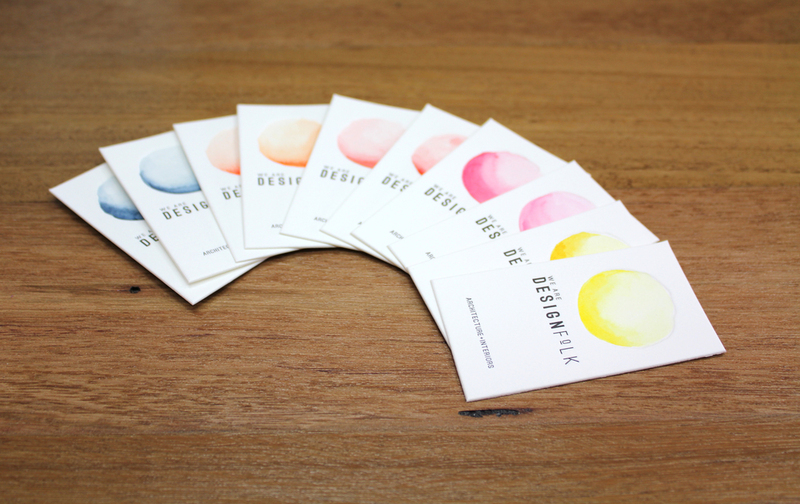 Welcome to our Business Card Gallery! 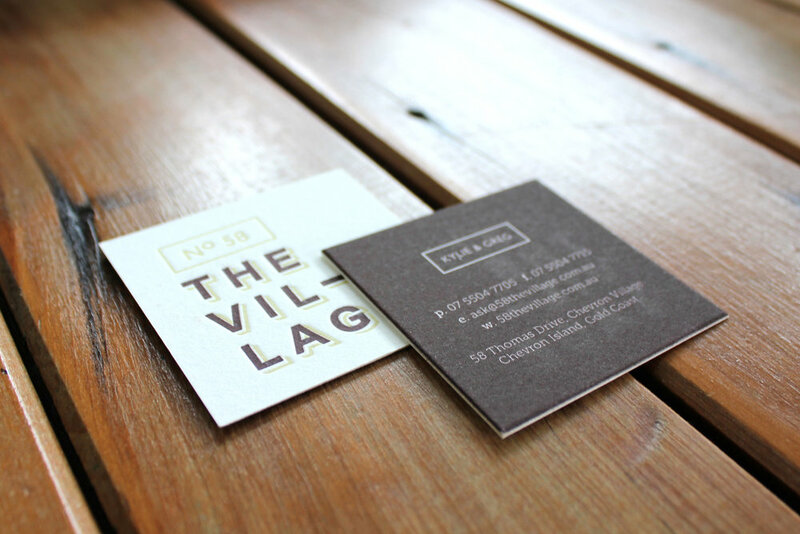 Here you can browse through an extensive range of letterpress business cards that we’ve recently produced for our clients. Get an idea of our unique style and the high-calibre results we strive to deliver. If you like what you see, contact us now to arrange an appointment and discuss your options. We love hearing your ideas and checking out any designs you might have, and we pride ourselves on sharing a close working relationship with all of our clients. Let’s chat!